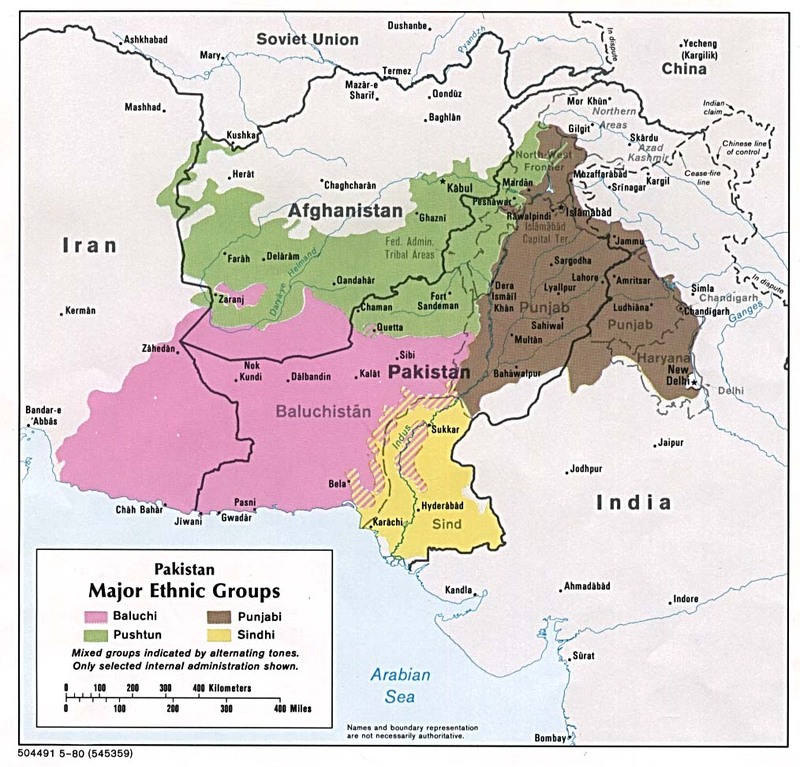 The Darzada people of Pakistan originated from Makran, a coastal region of Baloch Province. They speak Southern Baloch. The Darzada people of Pakistan originated from Makran, a coastal region of Baloch Province. Most of them still live there. They speak Southern Baloch. Some live in the adjacent Sindh Province. Others live in Iran, Iraq, Syria, Egypt, and Saudi Arabia. The Darzada people come from many walks of life. There are Darzada people who are famous singers, politicians, and poets. The Darzada people are almost all Sunni Muslims who believe that they must be saved by their works of obedience to Allah. There is no savior in Islam. They can easily go through their entire lives without having contact with one person who truly follows Christ. The Darzada people need to hear that there is no forgiveness of sin apart from Jesus Christ, the Savior who paid for all sin. * Scripture Prayers for the Darzada in Pakistan. * Pray that this will be the year when the Darzada people hear that Jesus Christ is the only Savior. * Pray for the Holy Spirit to move throughout Baloch Province, especially in Makran, the home of many Darzada people. * Pray for the Lord to bring about a church planting movement among the Darzada people.